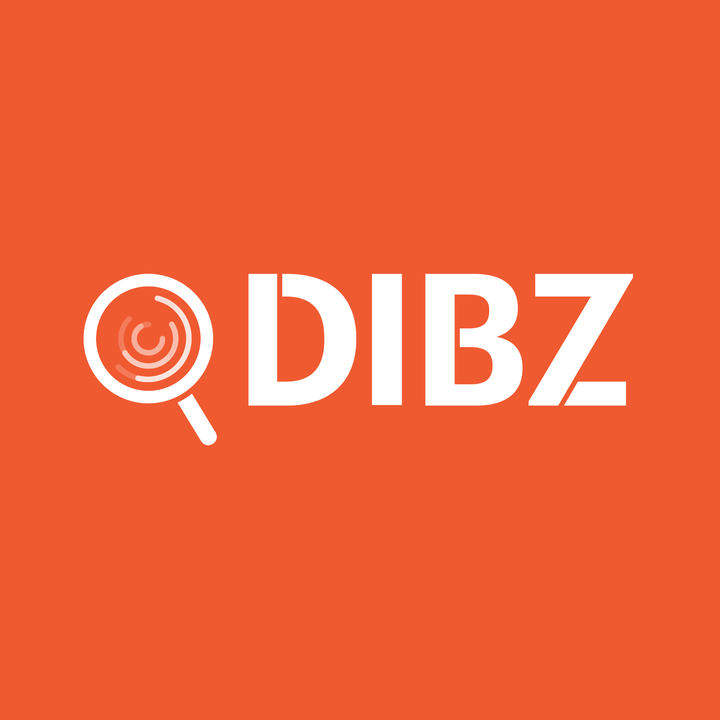 How Many Keywords Should I Put in to Get Great Results with Dibz? How can I get more results in Dibz? How can I get more relevant results in Dibz?